Up your game with design tutorials created by experts. Share your quick tips with the community! Have a success story? What project are you most proud of? Or help others by sharing a horror story… we’ve all have some of those! Share your audio recording and editing tips, resources, and ideas. eLearning, web, VR, AR, wearables, even traditional logo & print design. Use these 7 simple game mechanics to engage your audience! 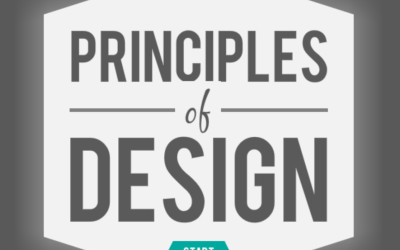 Awesome interactive info graphic of design principles! Have a tip or tutorial to share? What about images or templates? Help build this community into a beautiful jungle.